Have financial hardships prevented you from paying your taxes? Have you been charged with hefty tax bills? You are not the only one. If you have been ignoring your tax problems, the government will come down even harder on you with their persistent collection efforts. Consider hiring a tax debt attorney to deal with the situation. Speak to a Tax Expert about New York Tax Debt Relief. Contact us now! What Happens When You Don’t Pay Federal & New York State Tax? If you don’t pay your taxes on time, there are serious legal consequences you may have to face. The government can slap you with additional penalties and interest on your unpaid taxes. These tax fines will keep accumulating, unless you resolve your tax debt. If you are still nonchalant about the matter, the government may impose a tax lien on your assets such as your home, car or any property of value. In addition, a tax levy may also be filed against you, allowing the government to seize and sell your property to pay off the tax debt. Carefully analyze your New York and federal tax bill to make sure it’s accurate. Communicate directly with the New York State Department of Taxation and Finance as your representative. Review your financial condition and decipher how much you can pay via an installment payment plan or in a lump sum. Should I hire a tax attorney to resolve my tax debt problems? Yes. The complex nature of federal and tax laws makes it difficult to deal with tax-related issues. 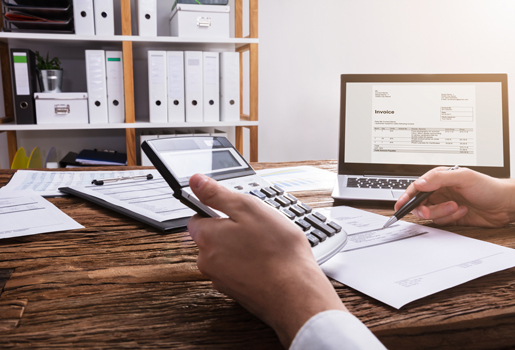 By hiring a tax attorney, you can take advantage of our knowledge and experience when it comes to negotiating with the government and the IRS. Can a tax lien be released? OIC is a tax settlement program that allows you to settle your tax debt for a percentage of what you owe. The proposal is only accepted if the IRS believes that you are not in a position to make the full payment. Also, the IRS must ascertain that the offer is either greater than or equal to the amount the organization expects from the delinquent taxpayer. 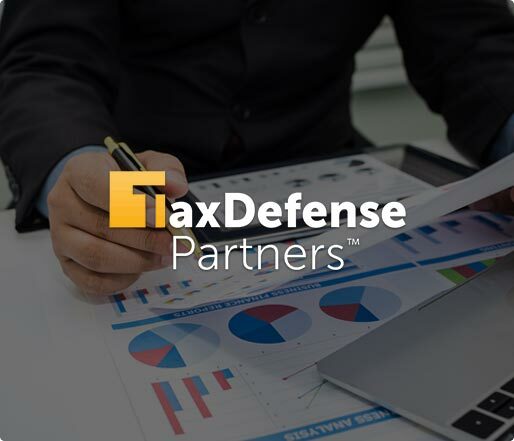 Hire The Best Tax Debt Defense Team in New York Today!